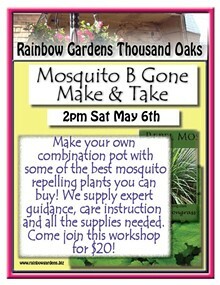 Make your own combination pot with some of the best mosquito repelling plants you can buy! We supply expert guidance, care instruction and all the supplies needed. 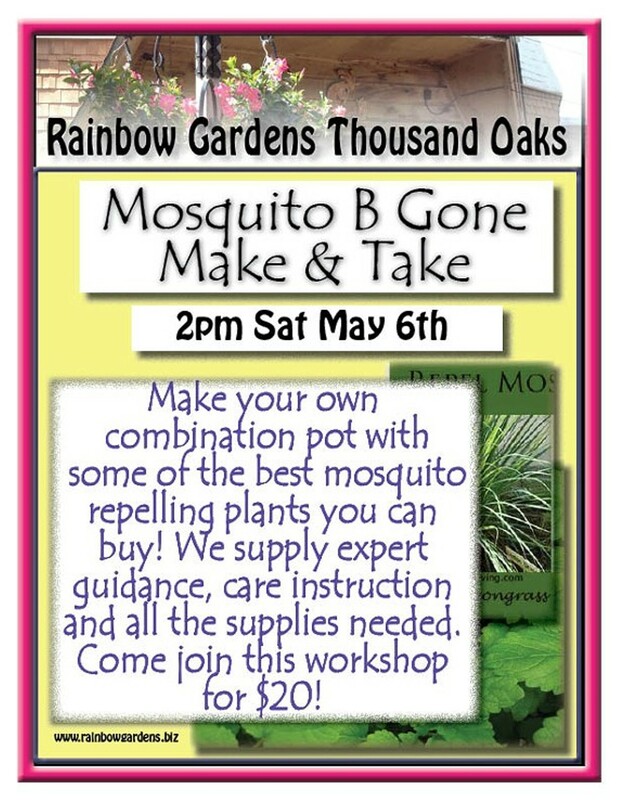 Bring a friend and join this useful workshop.